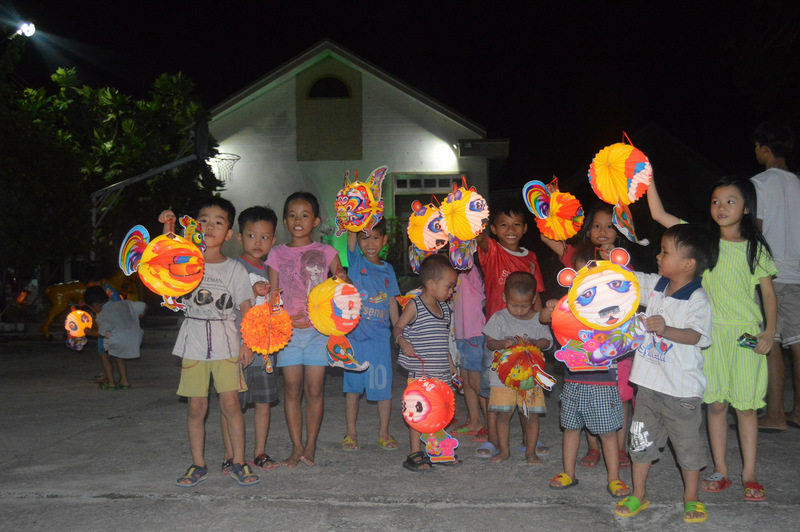 On September 13, 2016 we brought the Mid-Autumn Festival to the Nhan Ai Orphanage. 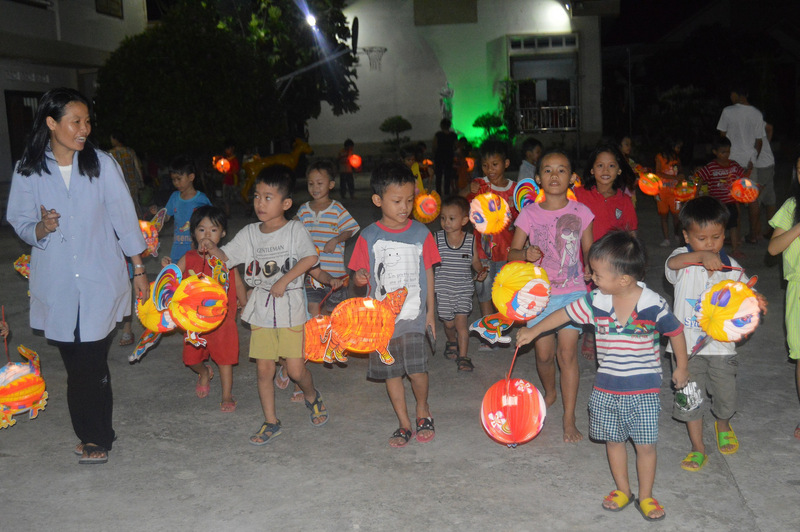 Also called the Moon Festival, the Mid-Autumn Festival is second only to the Lunar New Year (Tet) as a favorite of children in Vietnam. 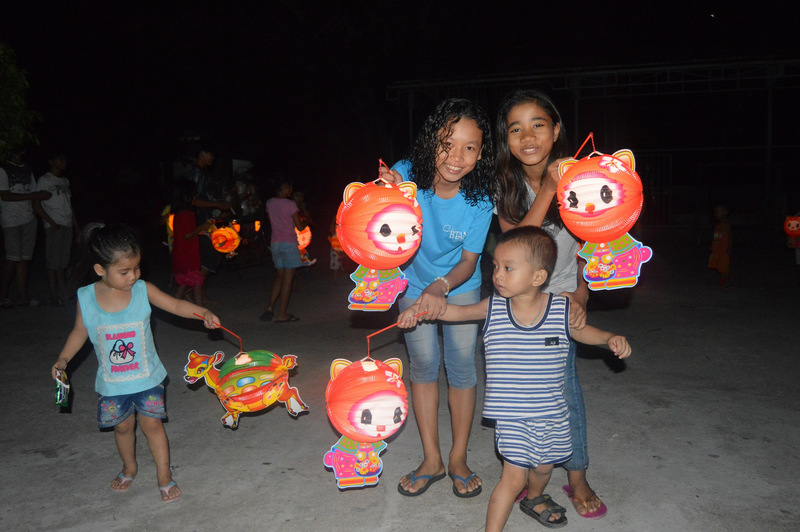 Children enjoy traditional snacks like moon cakes, carry paper lanterns after sunset, and get to watch lion dancers perform. 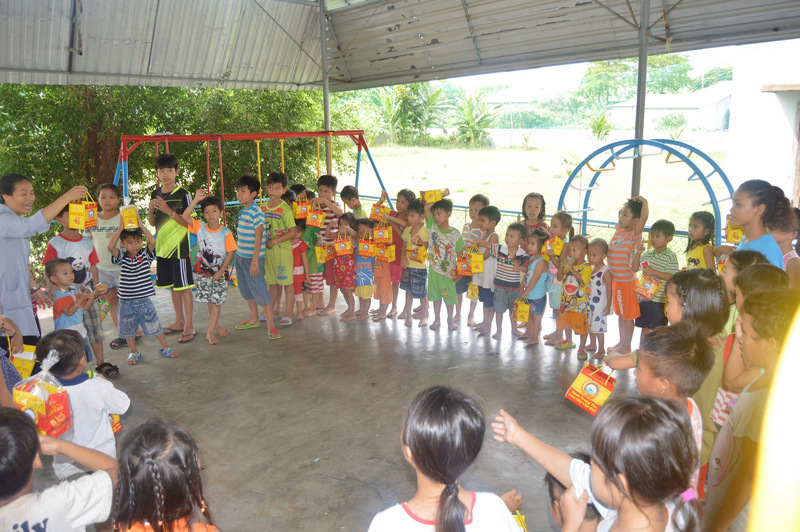 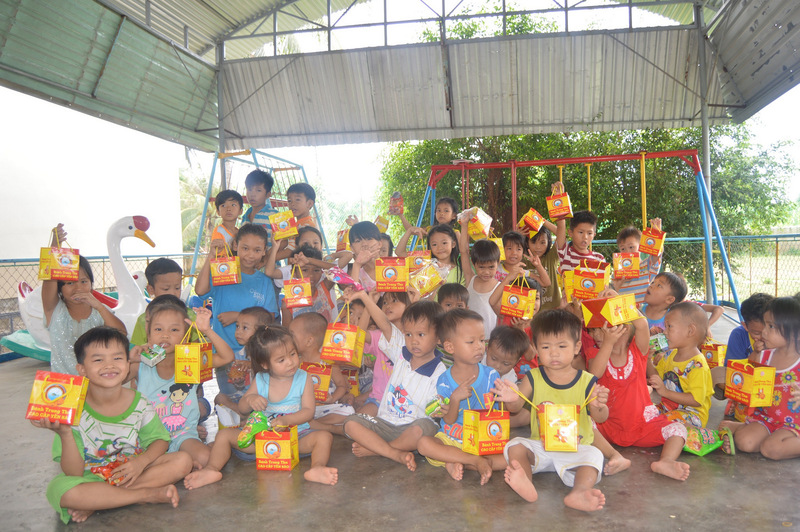 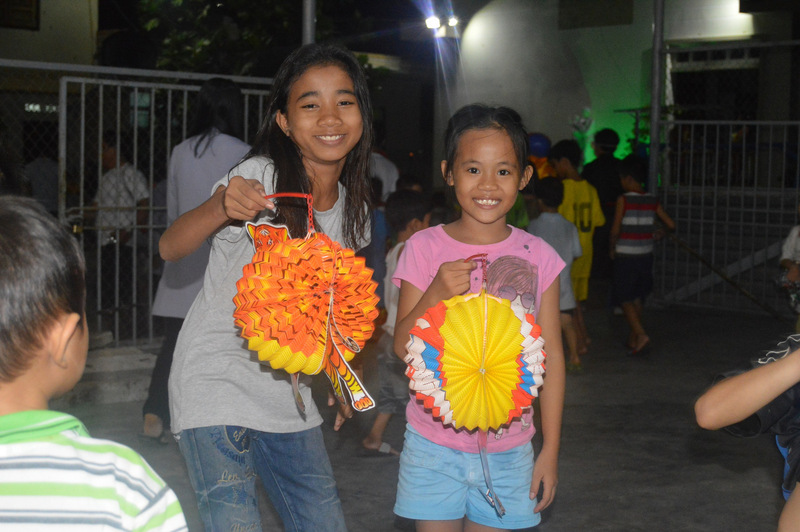 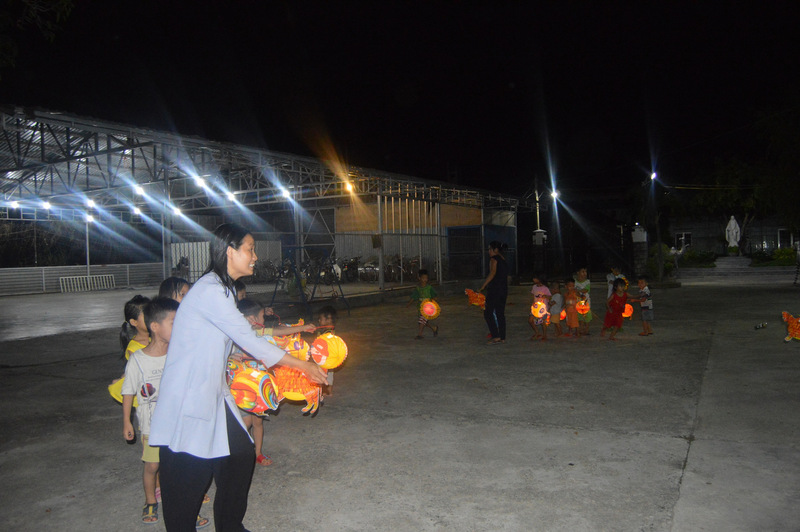 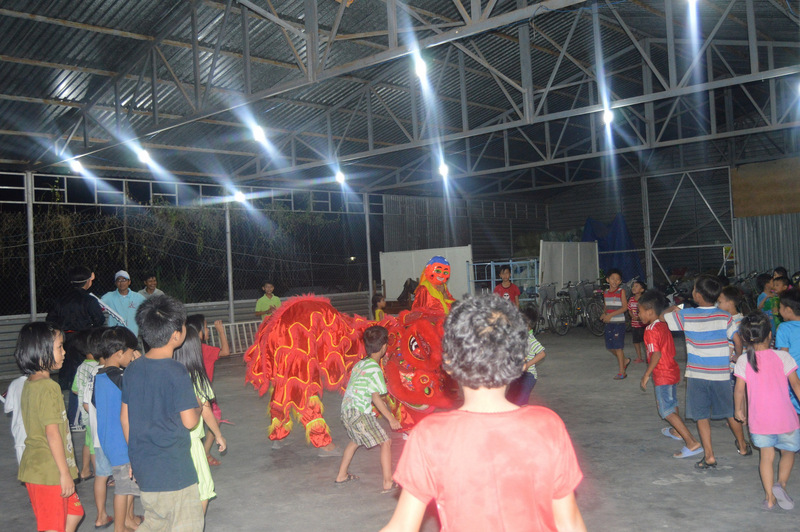 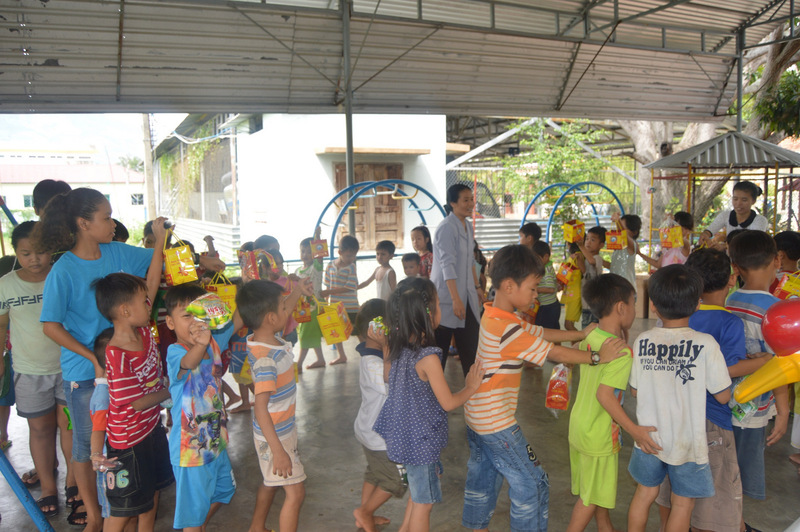 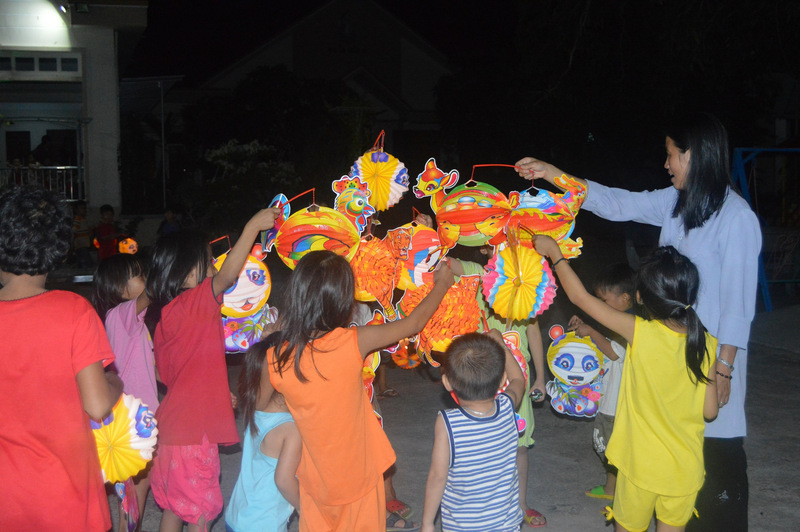 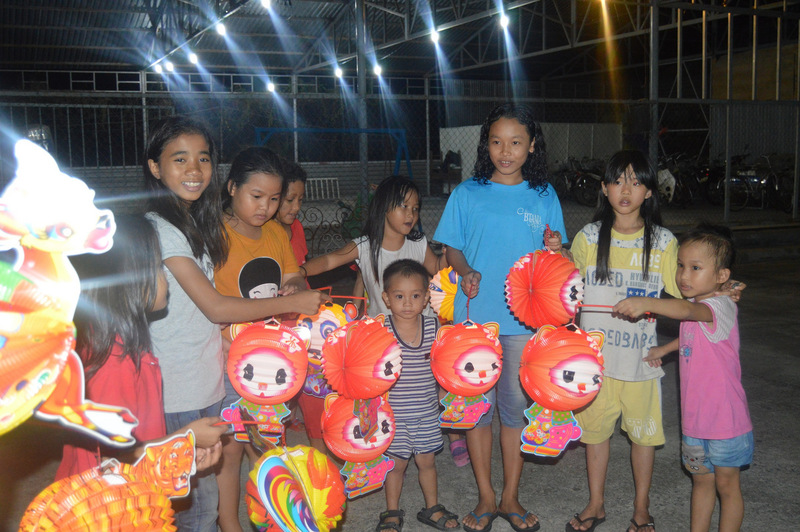 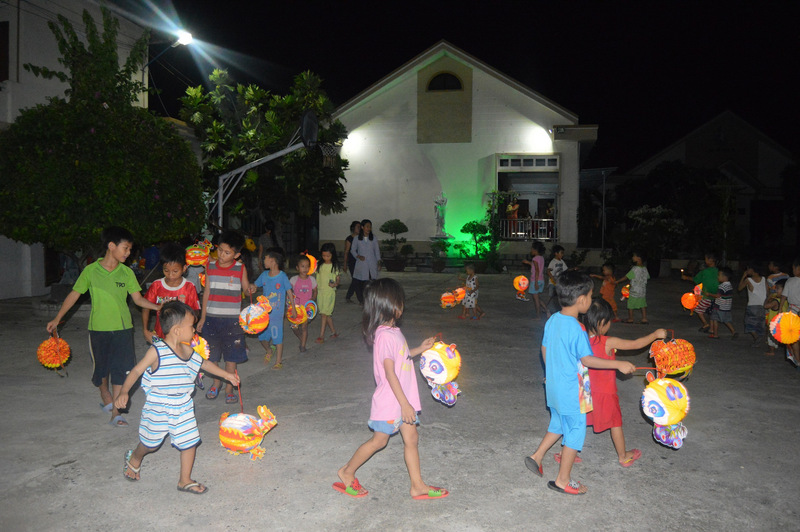 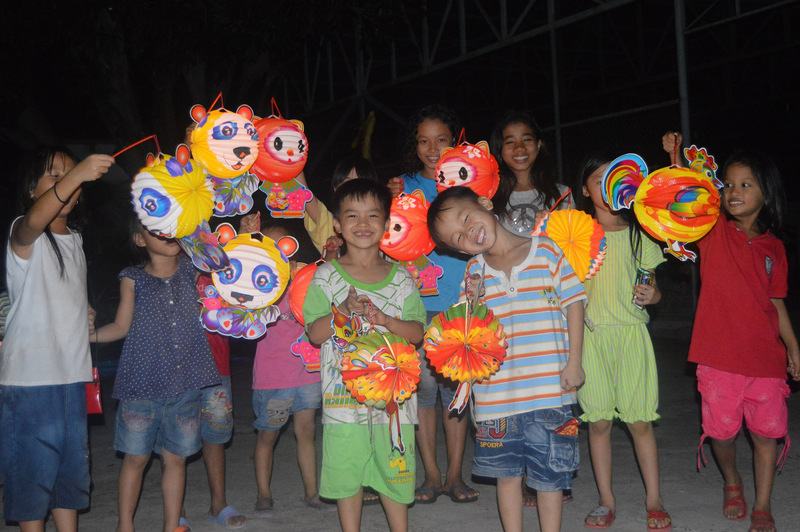 For this visit, all of the children at Nhan Ai received boxes of moon cakes, their own lanterns, played many games, and got to have their very own lion dance performance at the orphanage. 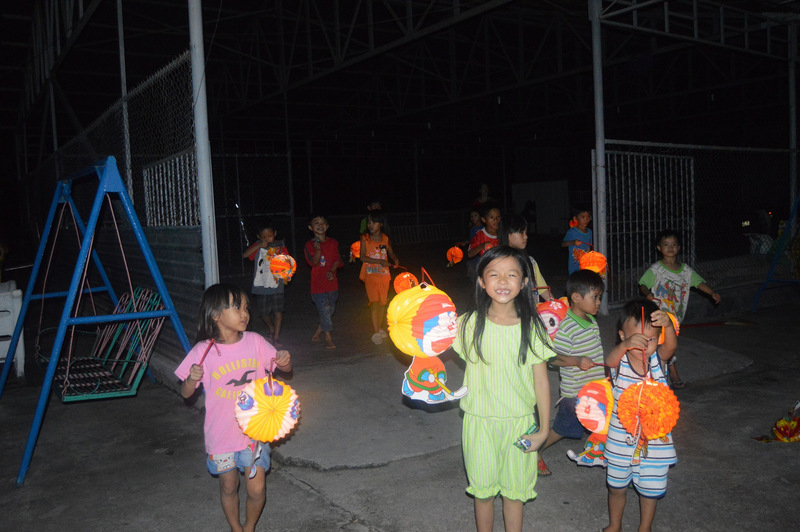 The children had so much fun! 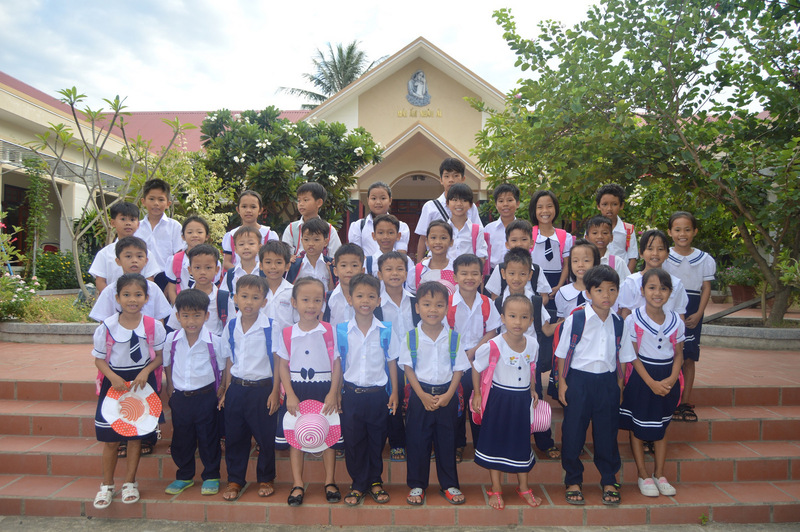 This holiday occasion was sponsored by JL Support Services, who also provided the school costs for Nhan Ai on our last visit. 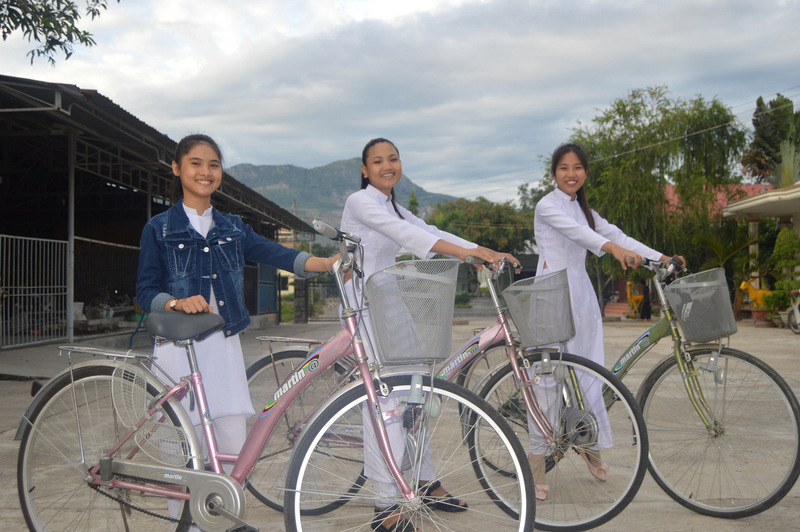 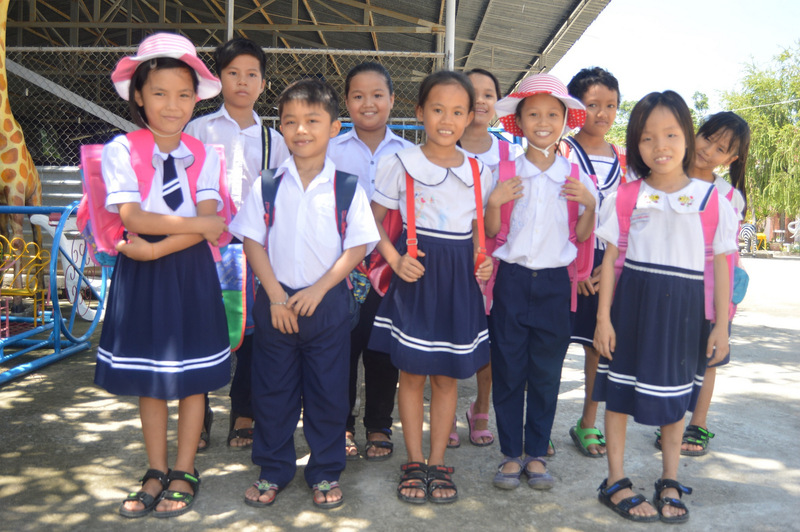 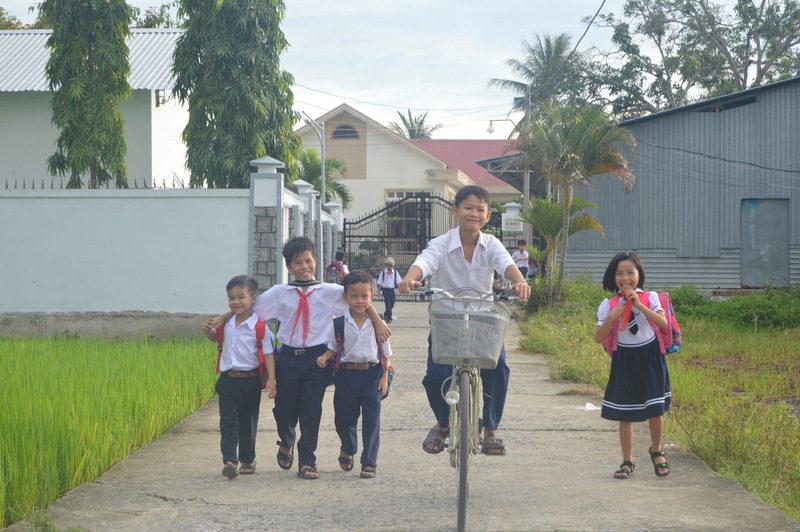 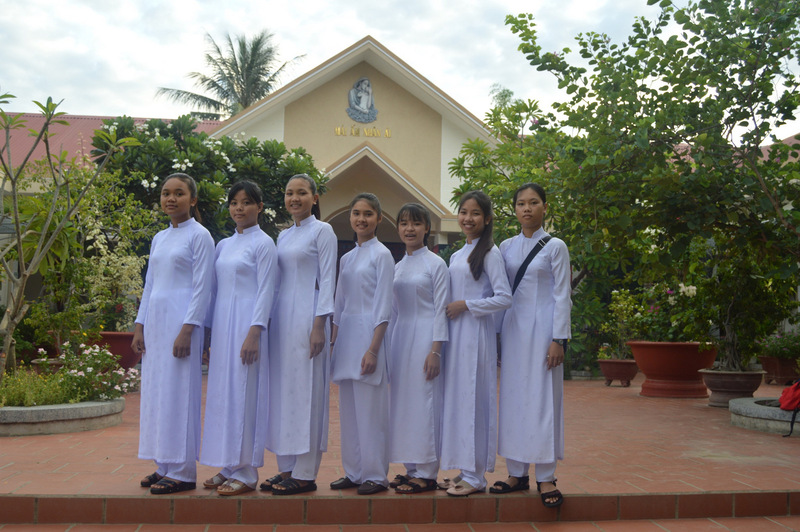 The orphanage sent us some nice pictures of the children in their new school uniforms for the primary/middle schoolers, and traditional ao dais for the high schoolers.